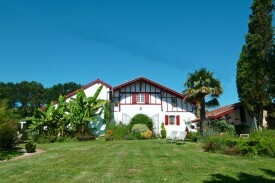 Looking for a B&B in Aquitaine? 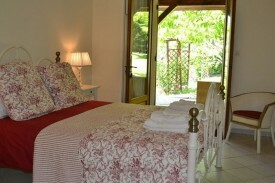 Take a look below for a bed and breakfast in Aquitaine. Change the options on the left-hand side to find more results. 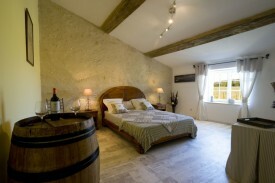 Bed and breakfast in Dordogne, Perigord Noir offering 5 rooms set in a stone house near Sarlat. Swimming pool and regional cooking. Tom & Johanna wish you a warm welcome to " La Colline ". Close to the historic centre of Sarlat-La-Canéda (1.8km) we offer 5 B&B rooms + 4p. Gite. Welcome you to "Argizagita" (which means "Under the clear moonlight"). Our home is a very old farmhouse from the 15th century. 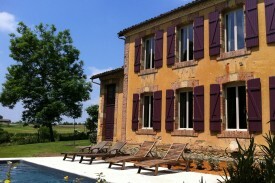 Les Trois Collines, guesthouse for lovers of luxury, relaxation, nice view and people who enjoy life.